CMH Orthopedic & Spine Center physicians and staff provide personalized care and are backed by the latest advancements in surgery and rehabilitation to maximize positive patient results. Our clinic is located close to home with 24/7 orthopedic coverage. 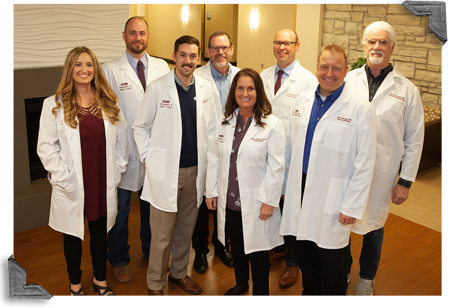 A comprehensive team of board certified and fellowship trained orthopedic surgeons and sports medicine physicians, physician assistants, physical therapists and athletic trainers work together to get patients feeling better.